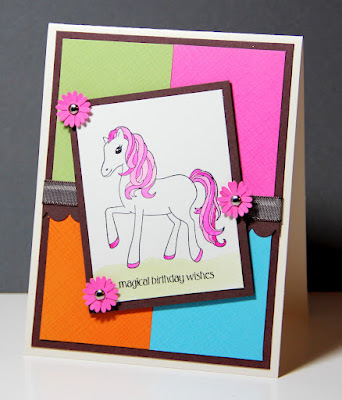 Color Throwdown: Featured Stamper #200 - Blog Candy Winners! Featured Stamper #200 - Blog Candy Winners! Hello everyone! It's time to announce this week's Featured Stamper and the Blog Candy Winners from each of the Color Throwdown team members blogs. Congratulations, Michelle! Please e-mail me at queen(dot)bee7306@yahoo(dot)com to claim your featured stamper badge! If your name has been chosen as a blog candy winner please contact the individual CTD team member by visiting their blog to redeem your candy. Congratulations to all of you and thank you for playing along and helping us celebrate our 200th Color Throwdown Challenge! Wanda will be hosting our next Color Throwdown Challenge so make sure to stop back tomorrow and play along. Thanks for mentioning my card! :) This was my first CTD; I had a lot of fun!! Thanks for the blog party (and thanks Barbara for picking my name from her blog!) Here's to 200 more!